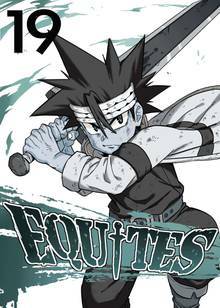 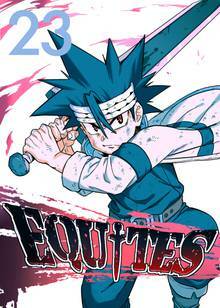 [Free Books] EQUITES｜MANGA.CLUB｜Read Free Official Manga Online! 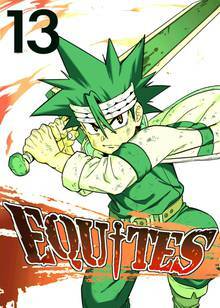 The best manga that i ever read!!!!!!!! just a great manga reminds me of naruto has a great cast of characters, great story, and I have high hope for this manga and I hope that it is turned into a anime and becomes part of shonen jump manga.